The Ionizer 8™ Neck, Middle & Bridge Model pickups were designed for Tosin Abasi. 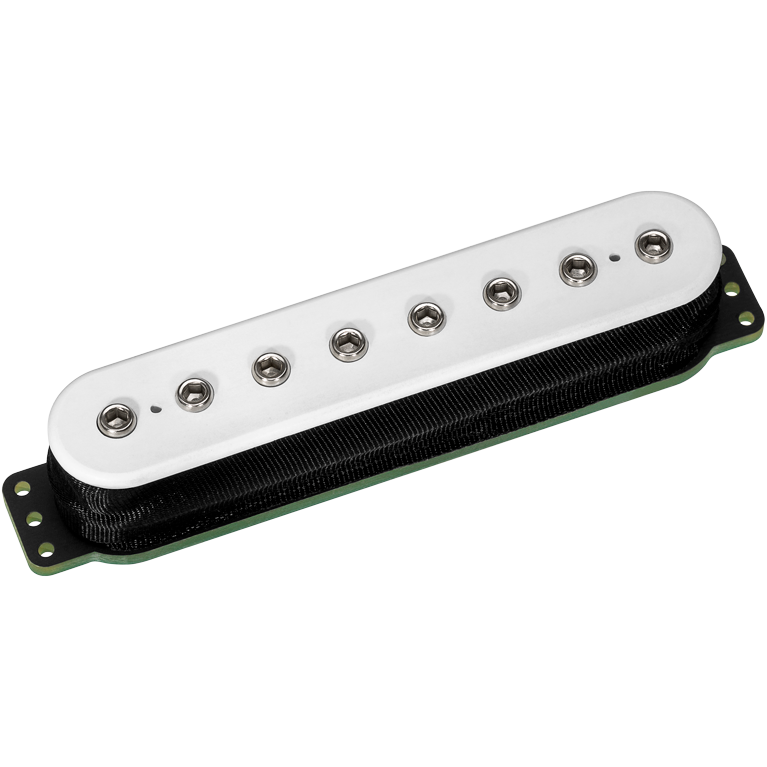 The Ionizer 8™ Middle pickup was created specifically to work with the Ionizer 8™ Neck and Bridge Models. It’s clean, bright and well balanced. 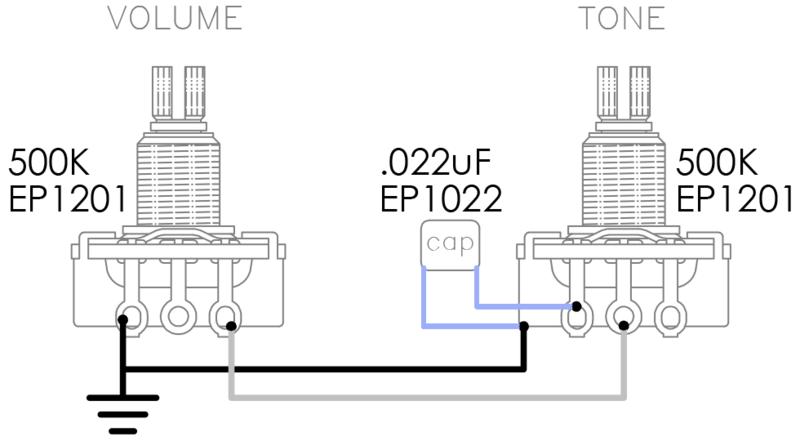 Although the construction of the Ionizer 8™ Middle pickup bears little resemblance to a vintage 6-string single-coil, its performance is very similar. Treble response is bright without being thin, and bass response is clean and solid.